Hotel Auto Park, Florence. Auto Park Hotel Florence. 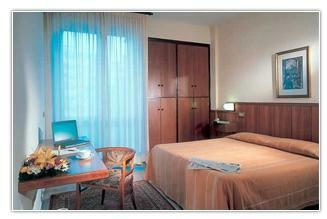 The Auto Park Hotel is situated in the commercial area of Florence. This hotel is located 3km from the Florence historic centre, for this reason it is a perfect place for guests looking for comfort and relax.